Our solutions-oriented team of experienced professionals has walked in your shoes. 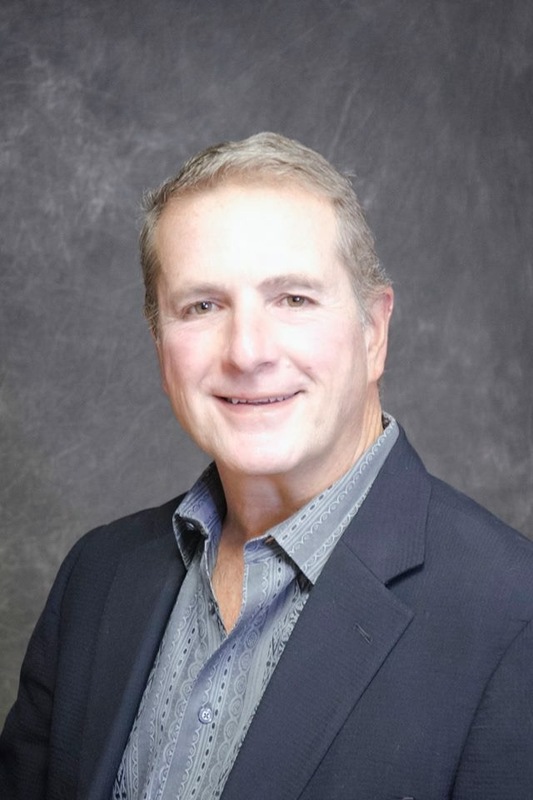 Bill founded Golden Eagle Insurance in 1995 as the President and with over 20 years experience in the specialty insurance field for lenders has grown it into one of the largest providers of specialty lending insurance in the nation. Bill maintains an active role in Golden Eagle with much of his time assisting with claims, customer service initiatives, and insurance company relationships. Bill also continues to service accounts in the field and assists other Golden Eagle agents with their territories. He graduated with a degree in engineering and economics from the U.S. Military Academy at West Point, New York and had tours of duty in Germany and in the Persian Gulf with the U.S. Army. Bill has 5 children, lives in Dublin, Ohio and enjoys The Ohio State University sports, hunting, and the outdoors in general. Brian currently serves as the Senior Vice President of Customer Success. 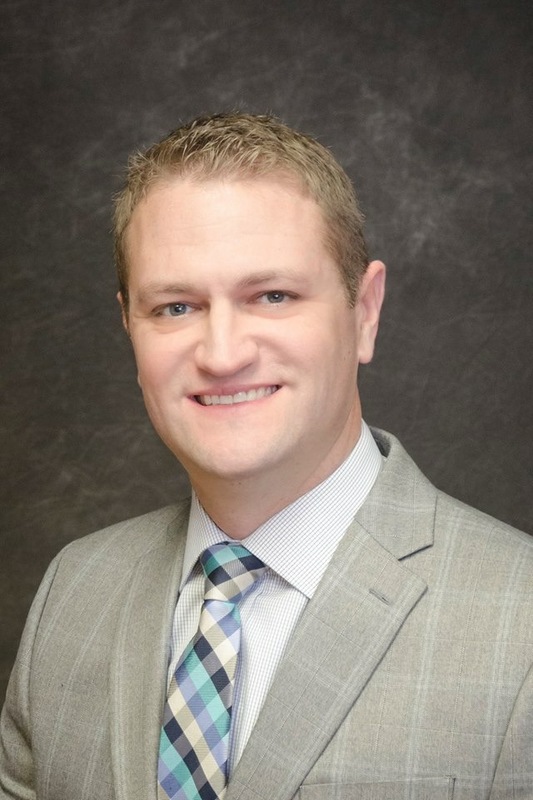 Brian joined the Golden Eagle insurance agency in April 2002, with over 15 years of financial institution experience. After graduation from Mt Vernon Nazarene University, he married his wife of 25 years and resides on the third generation family farm with his two sons. Brian adopted the company Motto of “Great Programs with an Attitude of Service” when he joined the company and still believes and practices this motto with every client contact today. 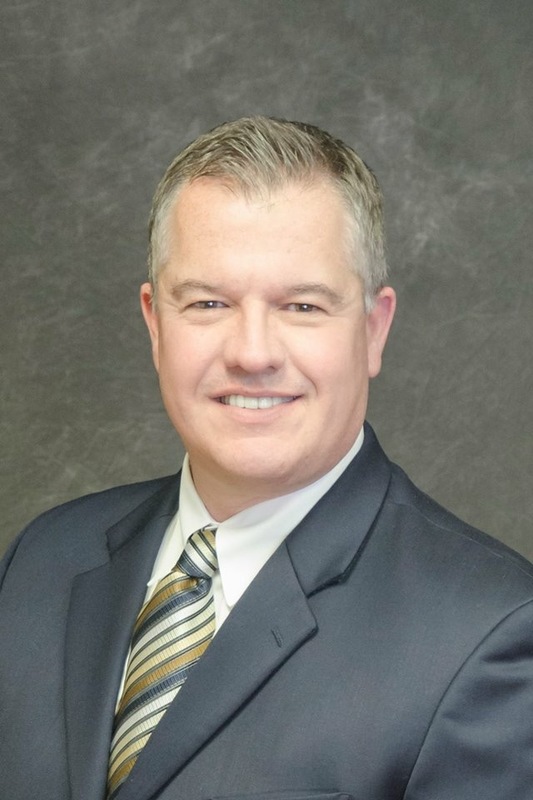 Tod has been a Regional Sales and Service Manager at Golden Eagle Insurance since 2009. He currently is servicing customers in the Northeast, East and Southwest areas of Ohio, as well as the states of Indiana and Pennsylvania. After graduating with a B.S. 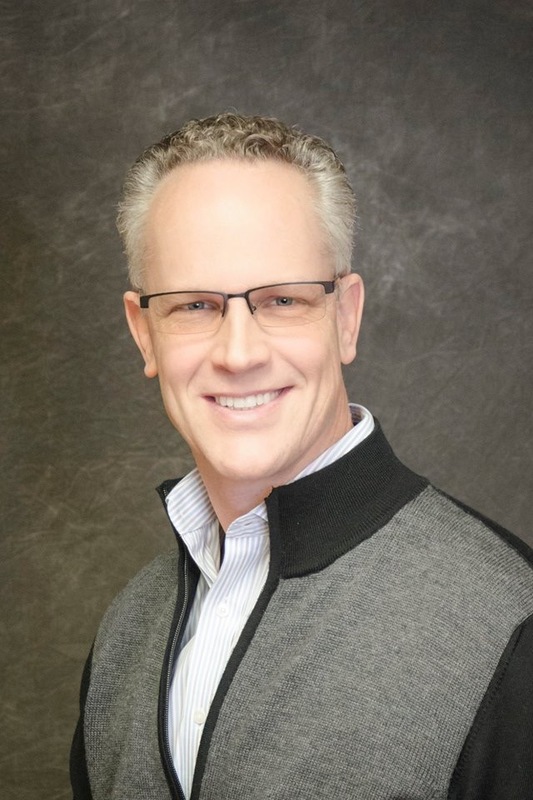 in Business from Miami University in 1989, Tod has spent the past 22 years in the lending and financial services industries in various leadership and sales roles. His experience includes management positions with Wells Fargo Financial, Option One Mortgage, John Deere Credit and Chase Home Lending. Tod makes his home in Johnstown, Ohio, with his wife Chareese and two sons Derek and Dalton. Tod enjoys playing golf in his spare time and rooting for The Ohio State Buckeyes. 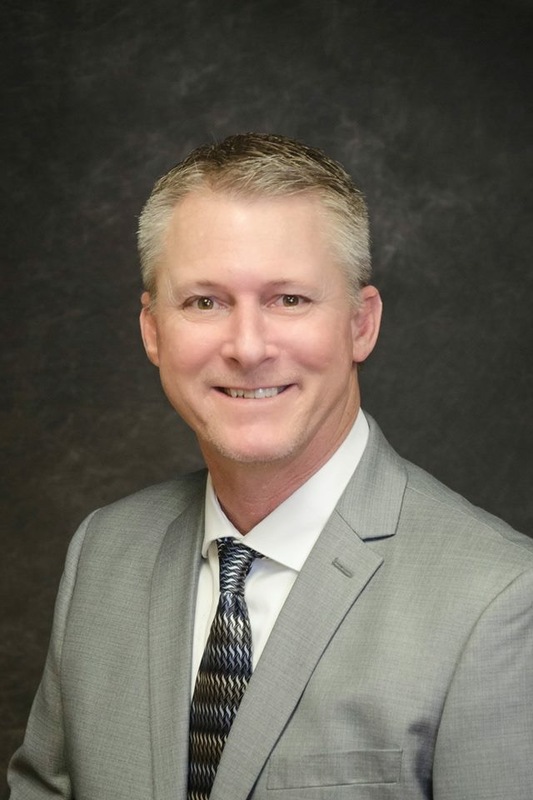 David joined Golden Eagle Insurance in May of 2014 with over 20 years of financial institution experience including small closely held corporations, Fortune 500 companies, and a large institutional bank. He is introducing Golden Eagle's products and services in North and South Carolina and Virginia. He married his wife Jill 25 years ago and they moved with their three children to North Carolina in 2000. David has a BS in Business Administration from Miami University in Oxford, Ohio, and a Six Sigma Green Belt from Villanova University. David has volunteered his time to his church, Boy Scouts of America, Habitat for Humanity and Meals on Wheels. David readily cheers on his children's colleges and enjoys watching the UNC Tar Heels, ECU Pirates and the NCSU Wolfpack. Eric joined Golden Eagle Insurance in July of 2015 as a Regional Service Manager. 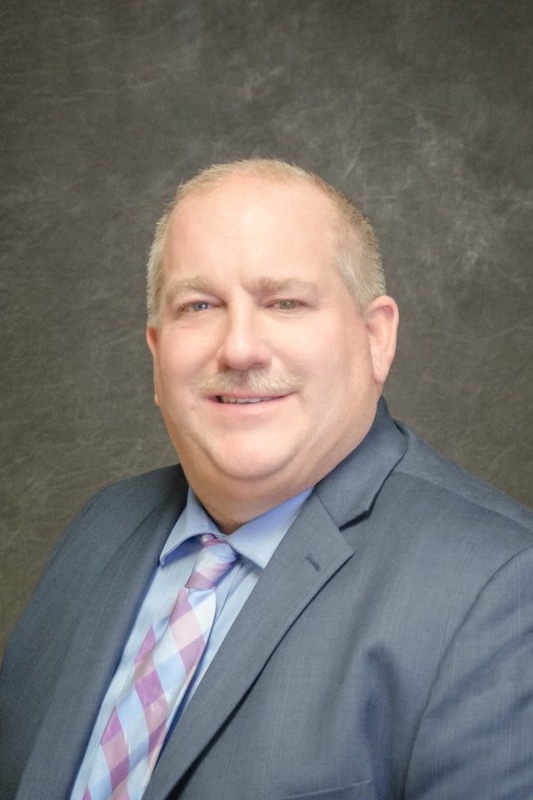 A graduate of both Bowling Green State University with a B.S in Finance and The Ohio State University with an M.B.A, Eric has over 25 years of sales and underwriting experience in the lending industry. Prior to joining Golden Eagle Insurance, Eric was previously employed by Wells Fargo and Chase. Eric makes his home in Powell, Ohio, with his wife Raegan and two sons Owen and Will. Eric enjoys coaching soccer, playing golf, and cheering for the Michigan Wolverines in his spare time. Having joined Golden Eagle Insurance in November 2017, Brian serves as a VP of Regional Business Development. Brian is a graduate of The Ohio State University, with a B.S. in Allied Medicine. 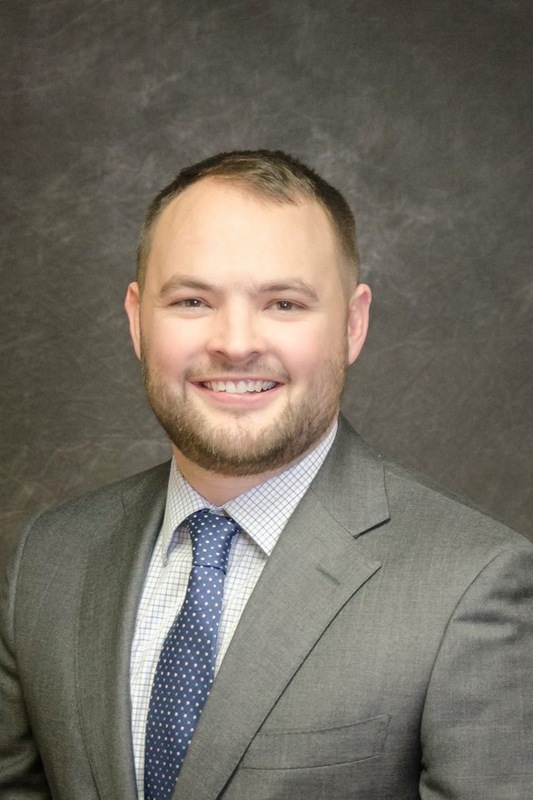 For the last 15 years he has gained experience in various aspects of sales and business management, including time in mortgage banking and credit consulting. He understands the lending challenges that community banks and credit unions face across the landscape of this great nation and is motivated to offer them solutions to improve their overall strength. He and his wife cherish the daily challenges and delights in raising their three young daughters, life is certainly busy. 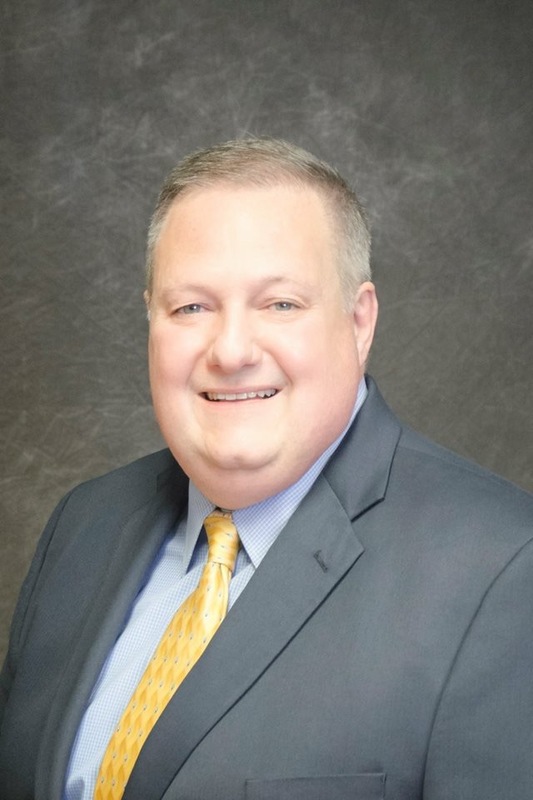 Jim joined Golden Eagle Insurance in November of 2018 as a VP of Regional Business Development. He will primarily be consulting with lenders in California and Colorado. Jim is a graduate of the United States Military Academy at West Point with a major in Economics. After graduating from West Point, Jim spent time at Fort Stewart, Georgia as an Infantry Officer. After his time in the Army, Jim sold commercial real estate and worked as a mortgage banker at a number of companies. Jim currently resides in Hilliard, Ohio with his wife Brittany and enjoys traveling, hunting, backpacking, and cheering on the Army football team in his free time. Click here to schedule a meeting with Jim Perry. Trisha joined Golden Eagle Insurance in 2008 as an account manager. With the growth of our claims department, she now handles claims on a full-time basis. Trish supports our customers in the processing of all their claims needs and is now the claims manager. 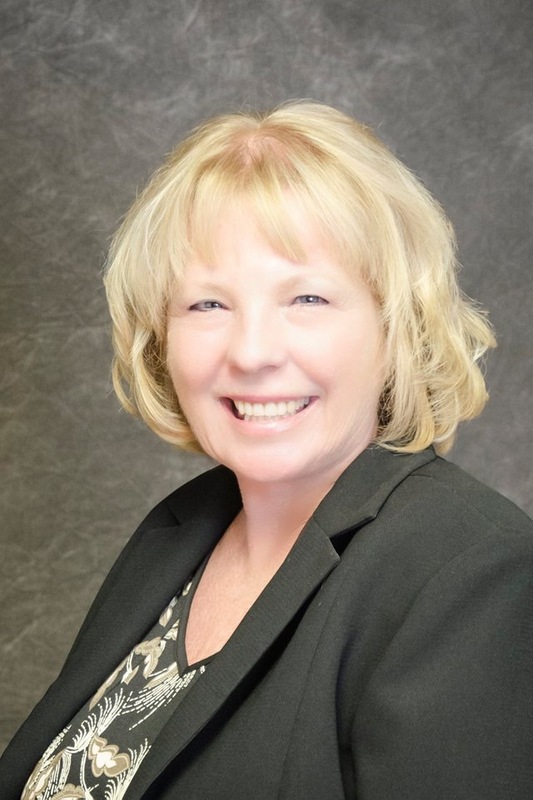 Trisha came to Golden Eagle with over 20 years insurance industry experience and is a licensed agent. She has worked in all facets of the industry including claims, underwriting & agency support. Trisha is married with two children. Trisha is a Buckeye Fan who loves to go camping, 4-wheeling & boating, which is where you can find her most weekends. 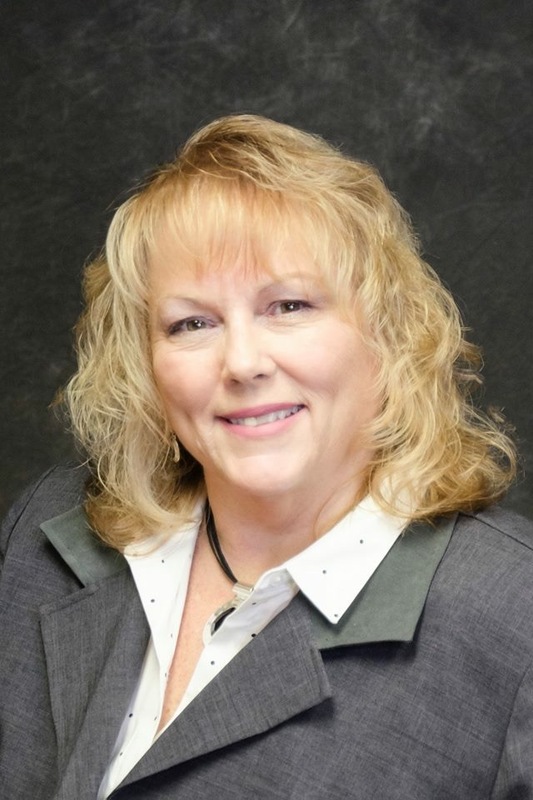 Karen joined the Golden Eagle Staff in May of 2004 with over 20 years of banking experience. As a seasoned employee, she has held various positions within the agency. It is her pleasure to now be serving as Senior Customer Success Advocate. Karen is a graduate from Elgin High School in Marion, Ohio, attended The Ohio State University and completed many courses through the American Institute of Banking. She enjoys spending time with her family; making handmade crafts, and attending her small town church. Karen is married, has 2 married sons, and 5 precious grandchildren. Chareese joined the Golden Eagle Staff in January of 2017 with over 20 years of accounting and insurance experience. 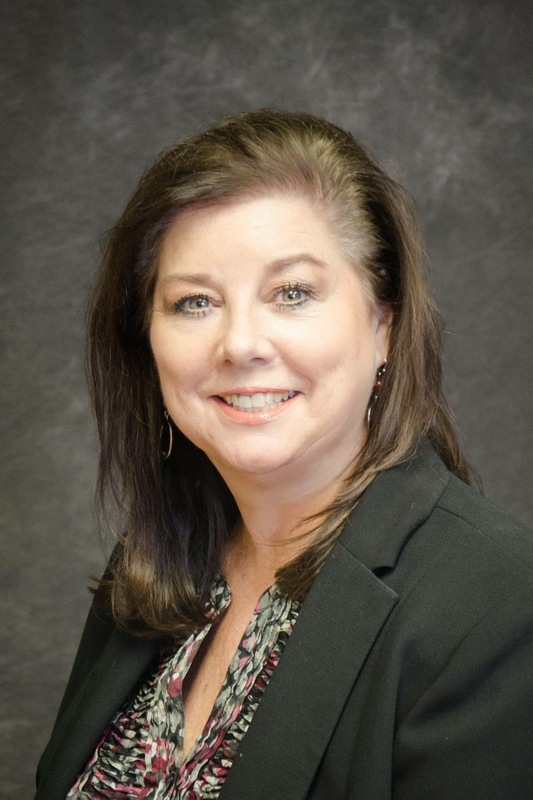 She has been instrumental in developing our new accounting system and streamlining many of our accounting functions to make our processes more “user-friendly” for our staff and clients. Chareese attended Ohio University for two years and graduated with an Associates in Business Management from Columbus State University. She enjoys spending time with her family, cooking, traveling and cheering for The Ohio State Buckeyes. Chareese is married to our team member, Tod Hastings, and has 2 sons that she loves to boast about. Joe Tyler is the co-founder and Managing Partner for SpringStart, an early stage investor in Saratoga Springs, NY. 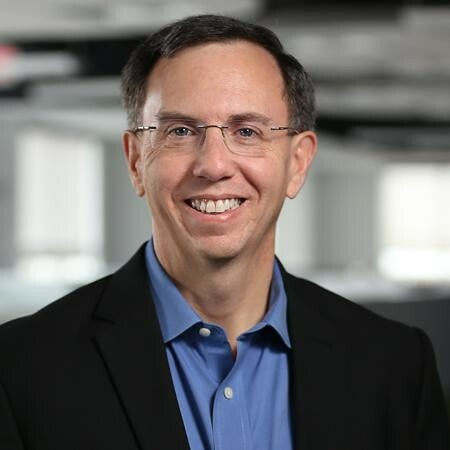 Tyler was formerly the CEO of Informz, a software company that he founded in 1997 and sold in 2017. He has a BS in Aeronautical and Astronautical Engineering from Purdue University, an MS in Aerospace Engineering from the University of Maryland and is a former US Army officer. Ben retired from Trivantis, a leading eLearning Solutions provider, in 2011. He now spends his professional time volunteering and giving back to the community. His volunteering efforts have been focused on helping to raise money in the non-profit area, strategic advice for companies that are on the cusp of greatness and helping people who have been diagnosed with Young Parkinson’s Disease. Ben has a BA in Political Science, Communication, and Theatre Arts from Heidelberg University.